Solutionz by Chicke Fitzgerald : Bill and Hillary: The Politics of The Personal- an interview with William H. Chafe on EGG Live! 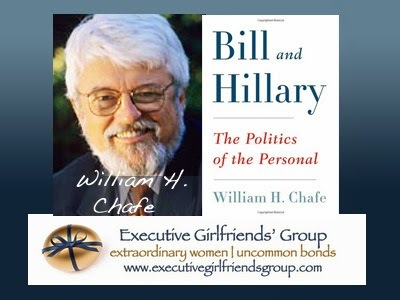 Bill and Hillary: The Politics of The Personal- an interview with William H. Chafe on EGG Live! This on demand audio series is a part of the Executive Girlfriends Group Vignette Series. Chicke Fitzgerald interviews William H. Chafe. The original live interview was 11/18/12. 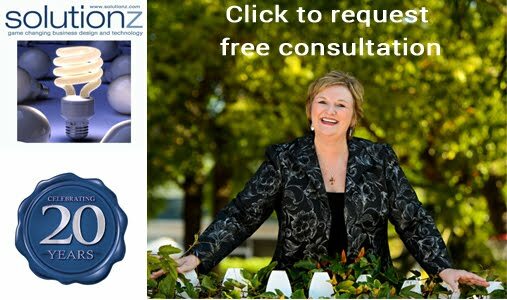 This episode is #58 of all time in the top 100 shows on Solutionz Live! William H Chafe is Professor Emeritus of History and Alice Mary Baldwin Professor of History, Emeritus at Duke Sanford School of Public Policy. He earned his PhD, at Columbia University in 1971. From the day they first met at Yale Law School, Bill and Hillary were inseparable and combative. As historian William H. Chafe reveals in Bill and Hillary: The Politics of the Personal that dynamic has remained a constant throughout their remarkable political careers. Always tempestuous, their relationship had as many lows as it did highs, from near divorce to stunning electoral and political successes. “An illuminating glimpse behind the scenes”—Kirkus Reviews. 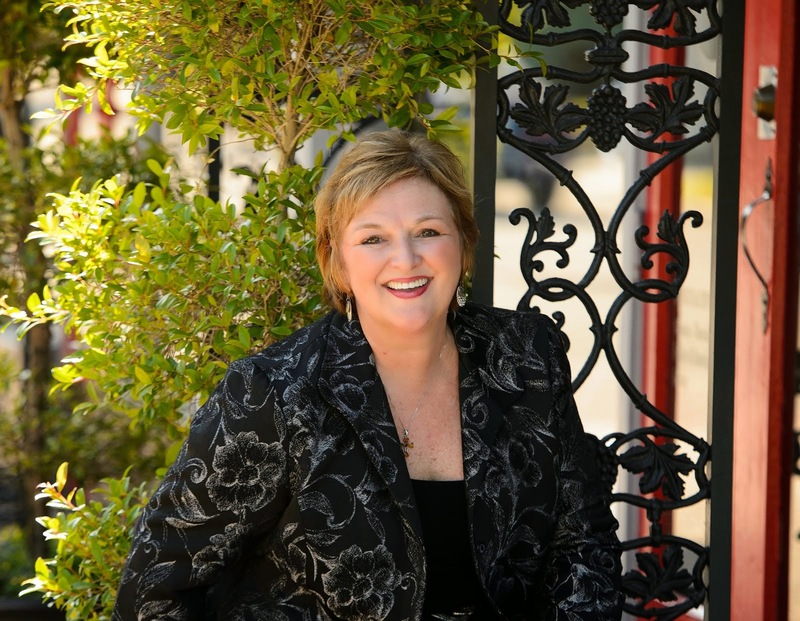 Chafe is the author of numerous prizewinning books on civil rights, women’s history, and politics, including The Unfinished Journey: America Since World War II and Private Lives / Public Consequences: Personality and Politics in Modern America. Much of Bill Chafe’s professional scholarship reflects his long-term interest in issues of race and gender equality. Former dean of the faculty of arts and sciences at Duke University, he is the Alice Mary Baldwin Professor of History and a cofounder of the Duke-UNC Center for Research on Women, the Duke Center for the Study of Civil Rights and Race Relations, and the Duke Center for Documentary Studies. A past president of OAH, he is the author of several books, including Civilities and Civil Rights (1979), which won the Robert F. Kennedy Book Award.